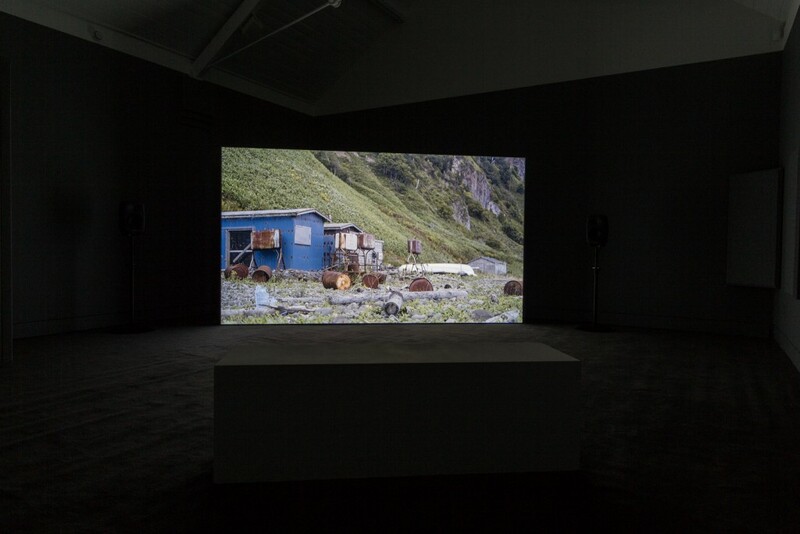 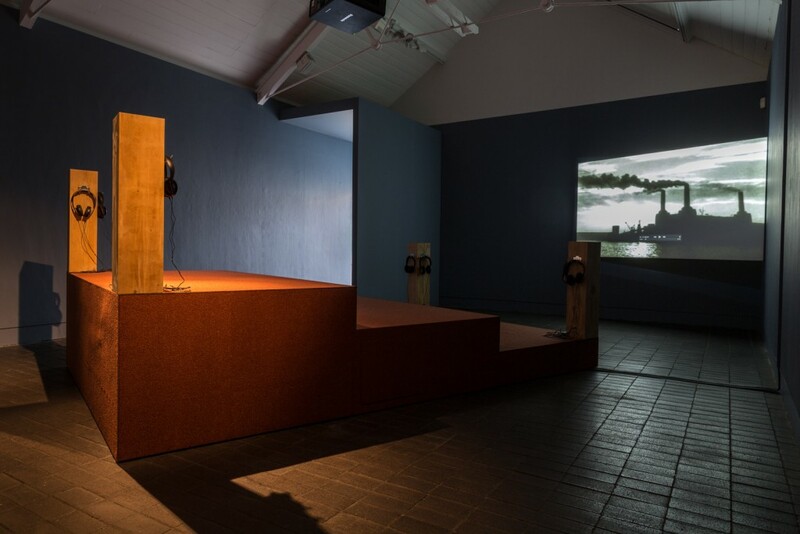 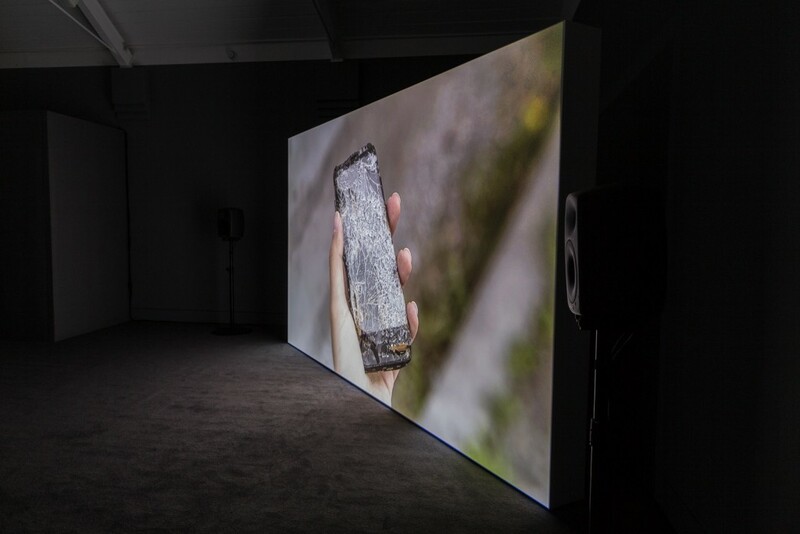 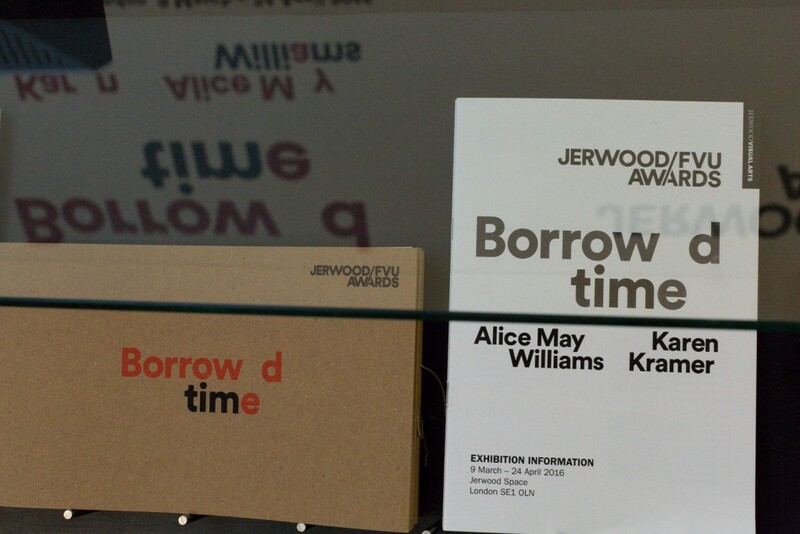 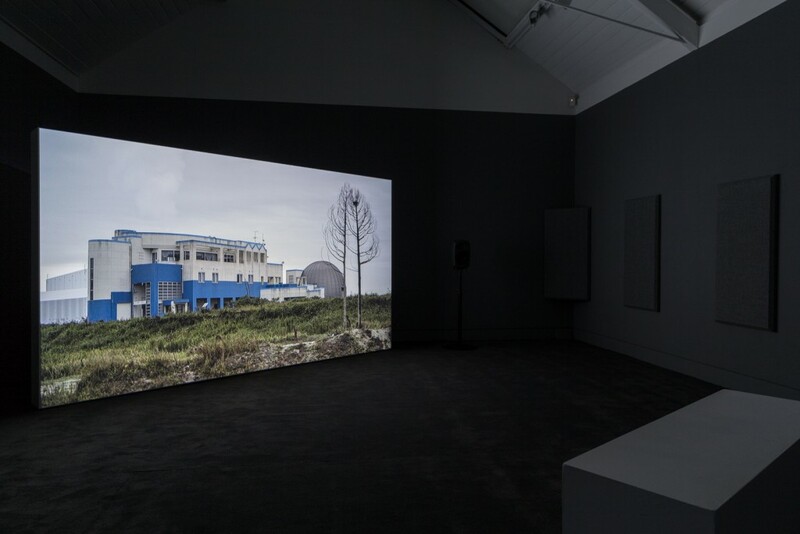 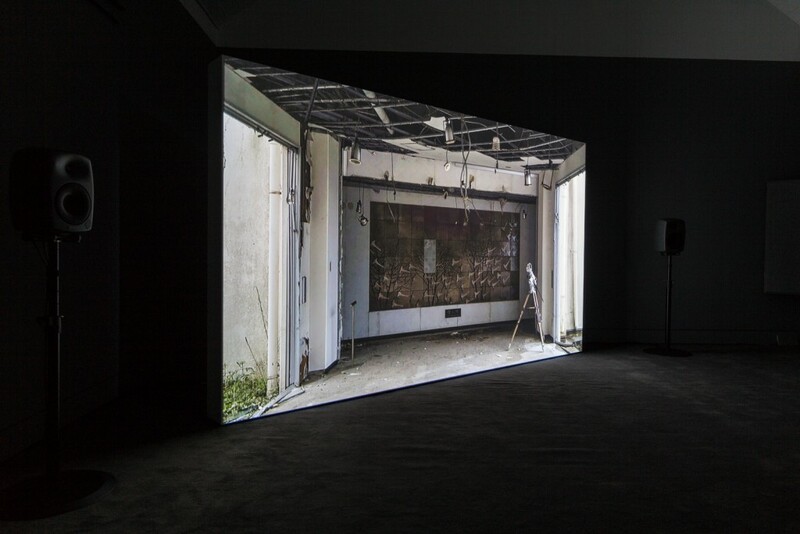 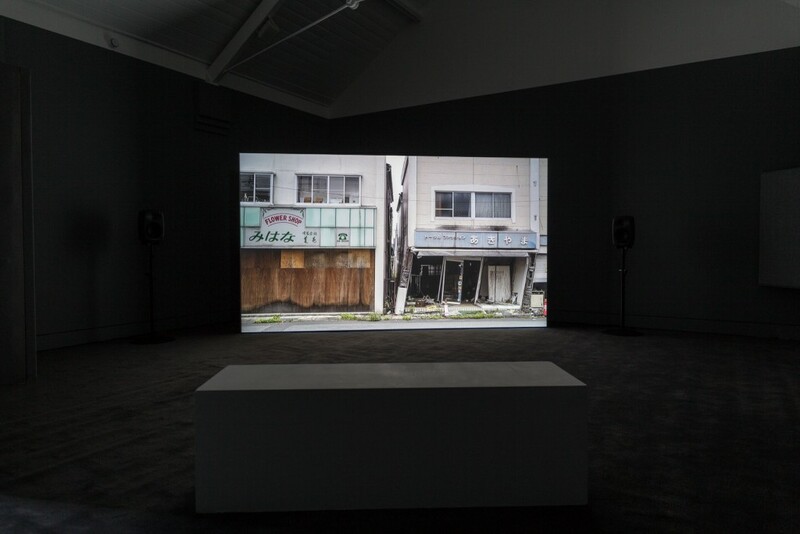 Jerwood/FVU Awards ‘Borrowed Time’ premieres two moving-image installations by Karen Kramer and Alice May Williams. 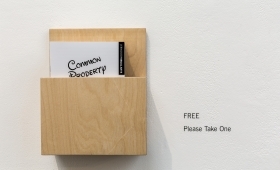 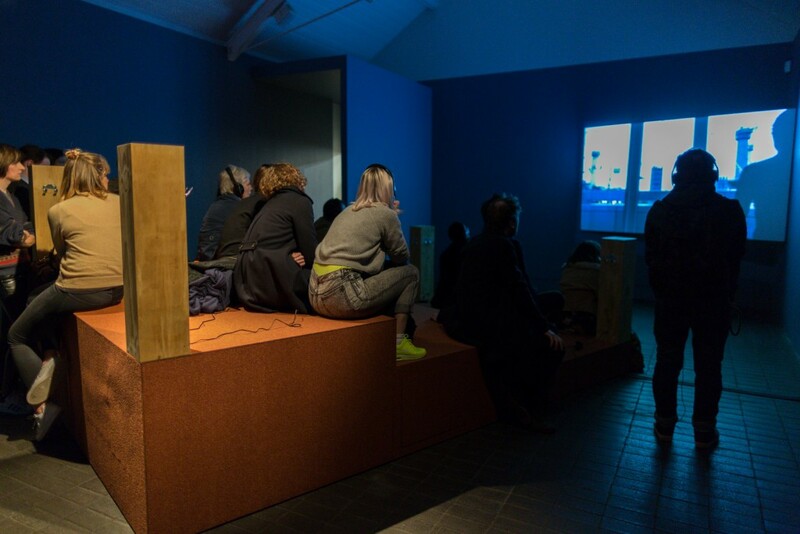 Exhibition runs between 9 March until 24 April. 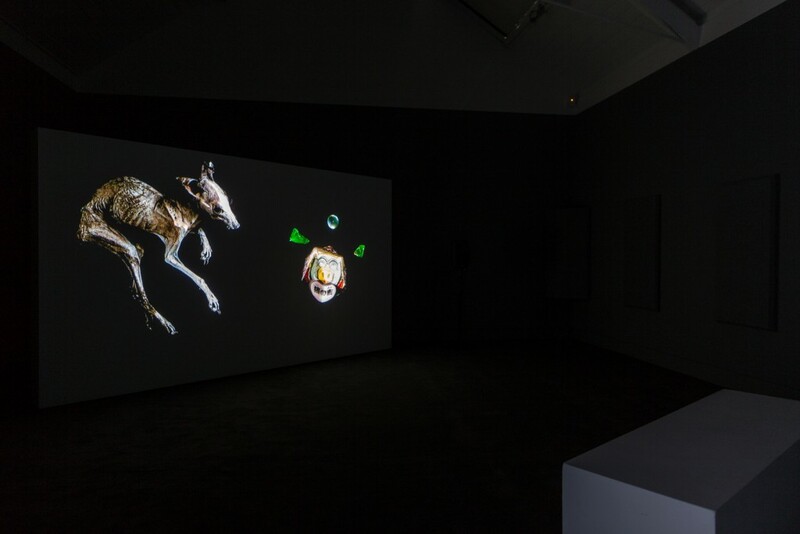 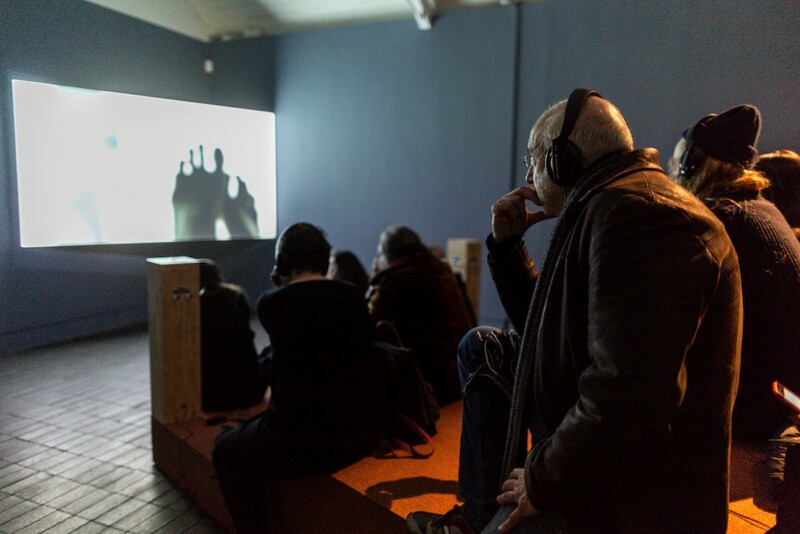 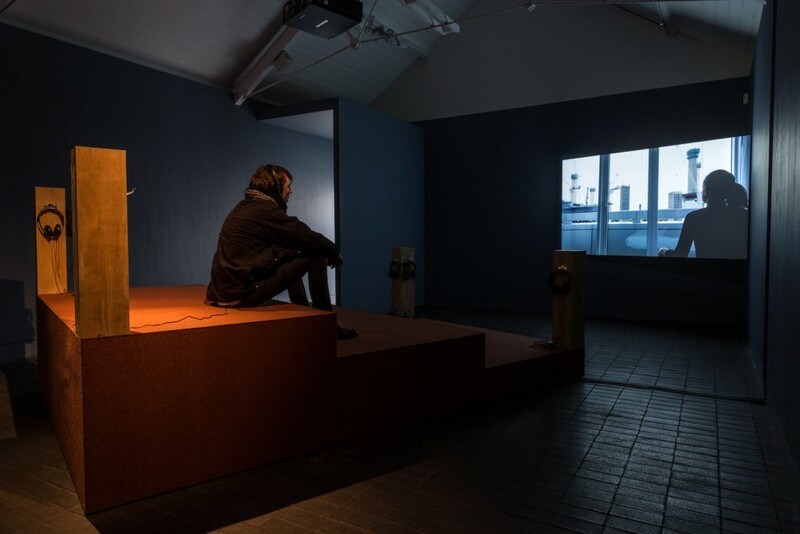 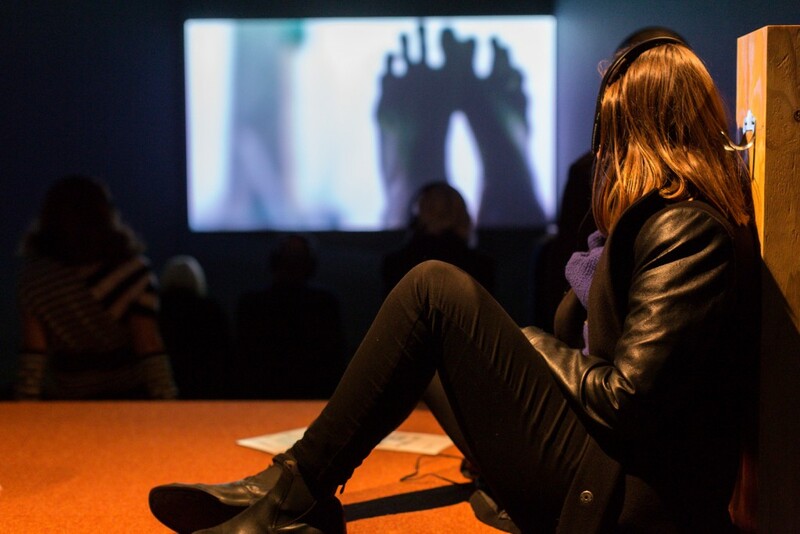 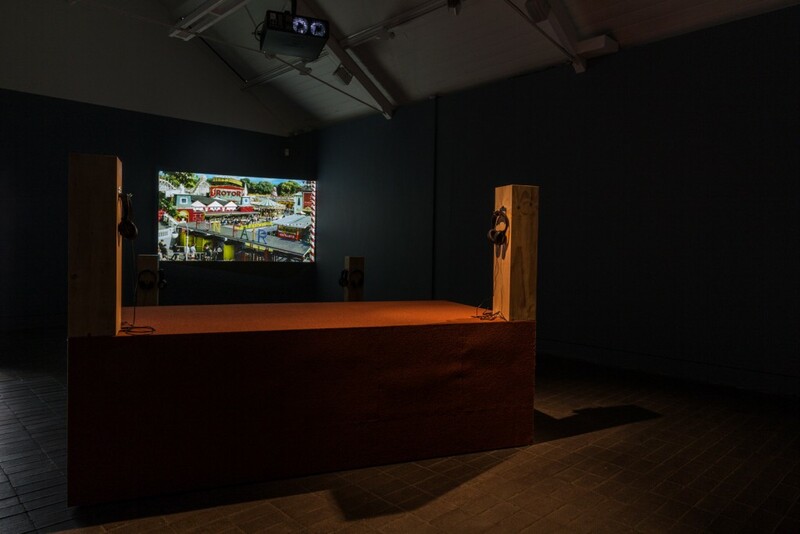 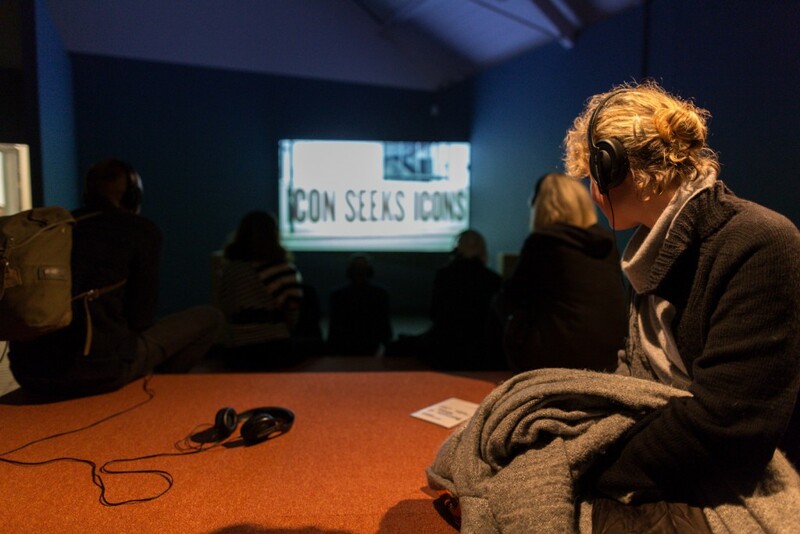 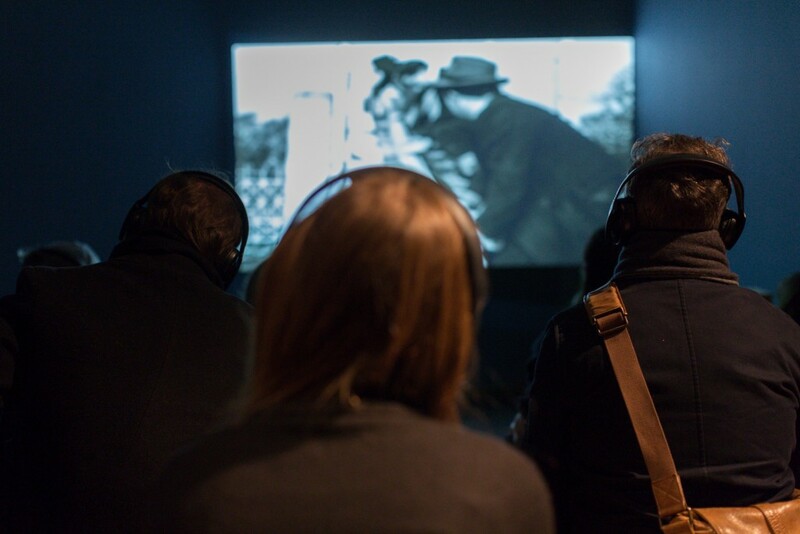 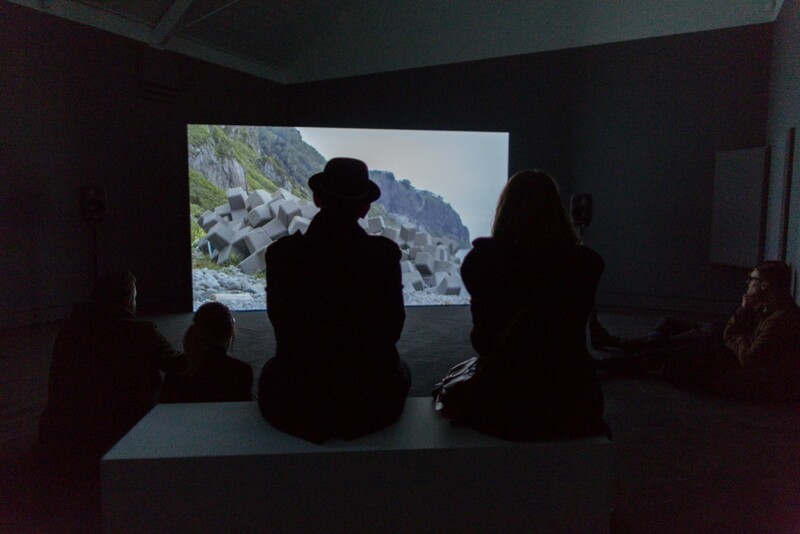 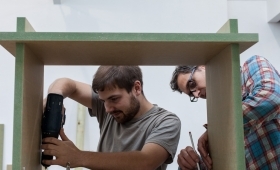 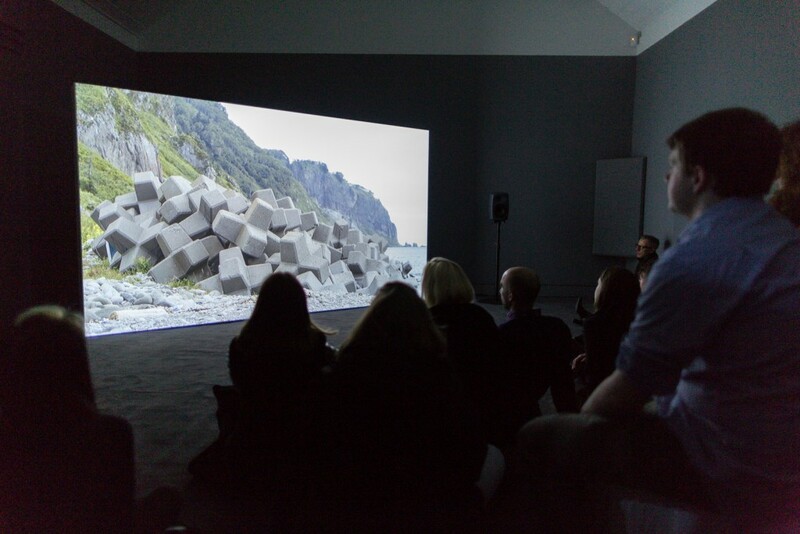 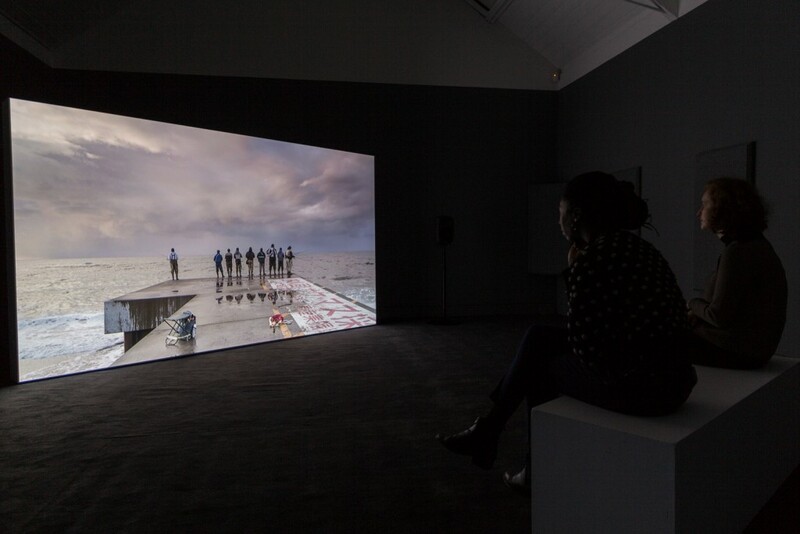 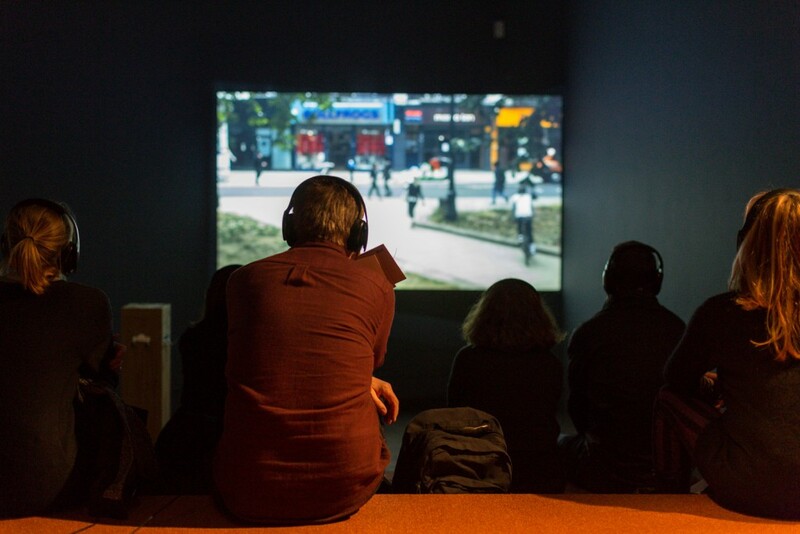 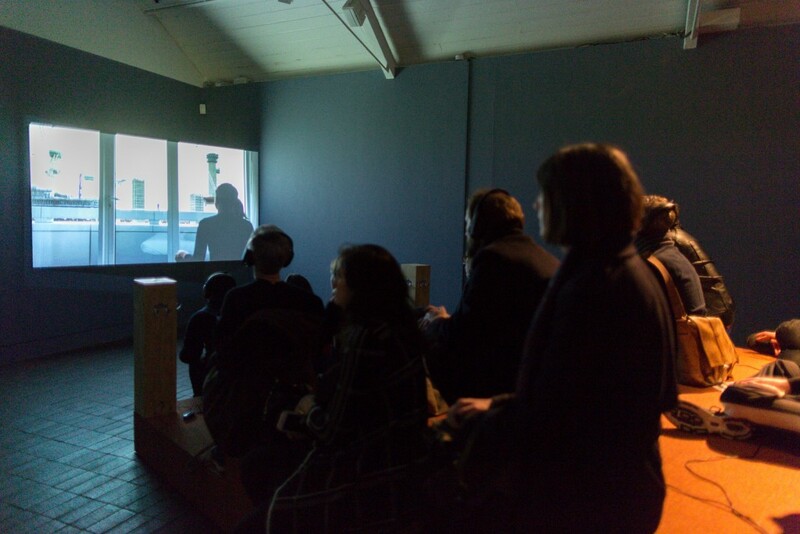 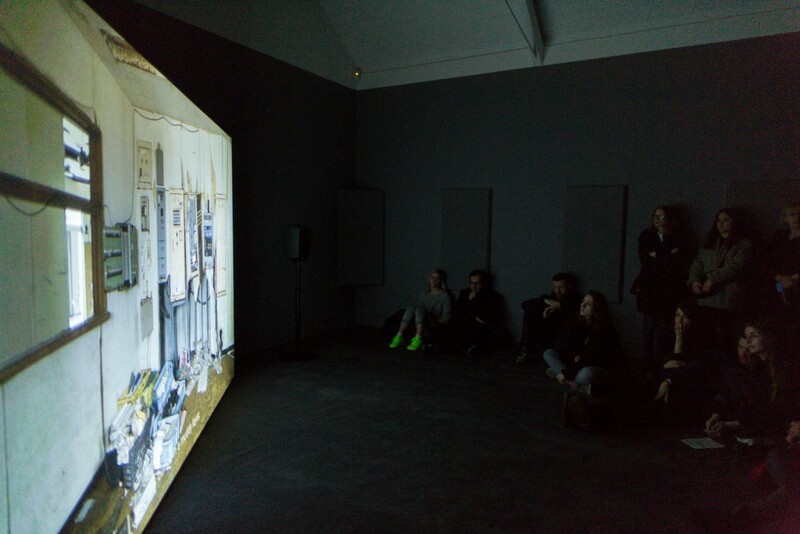 Read more about the exhibition on Jerwood Visual Arts website. 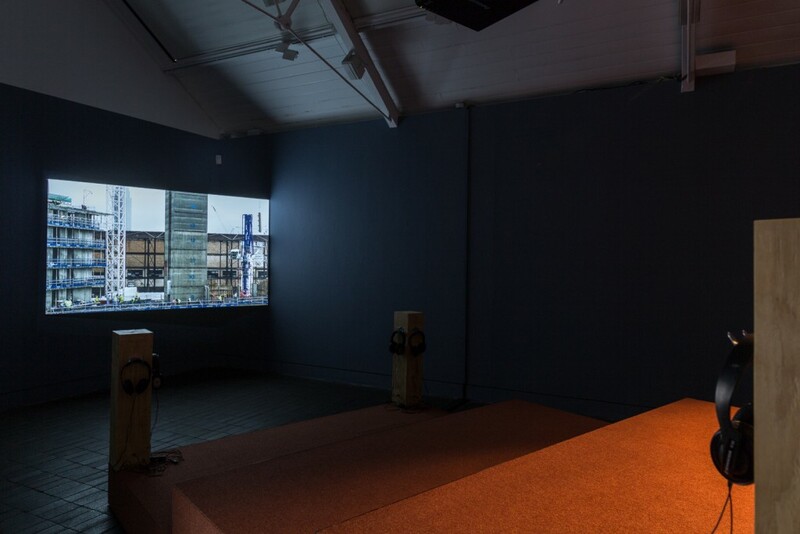 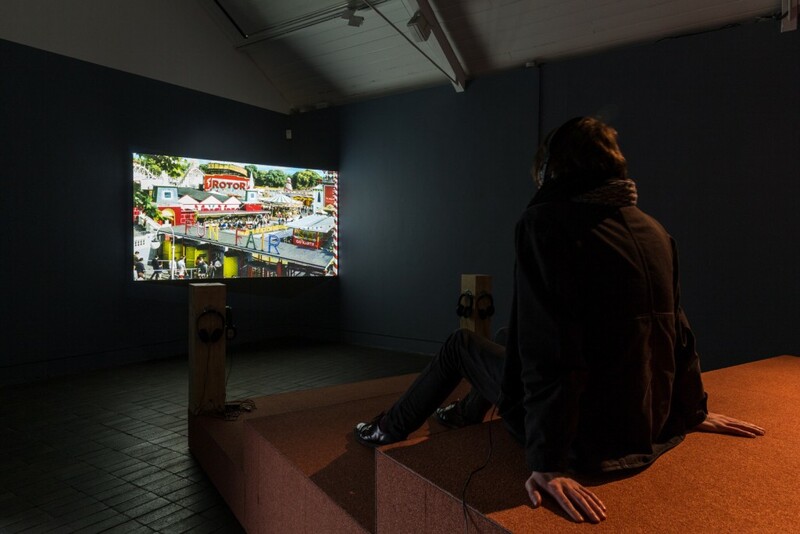 Alice May Williams, Dream City – More, Better, Sooner, Produced as part of the Jerwood/FVU Awards 2016: ‘Borrowed Time’. 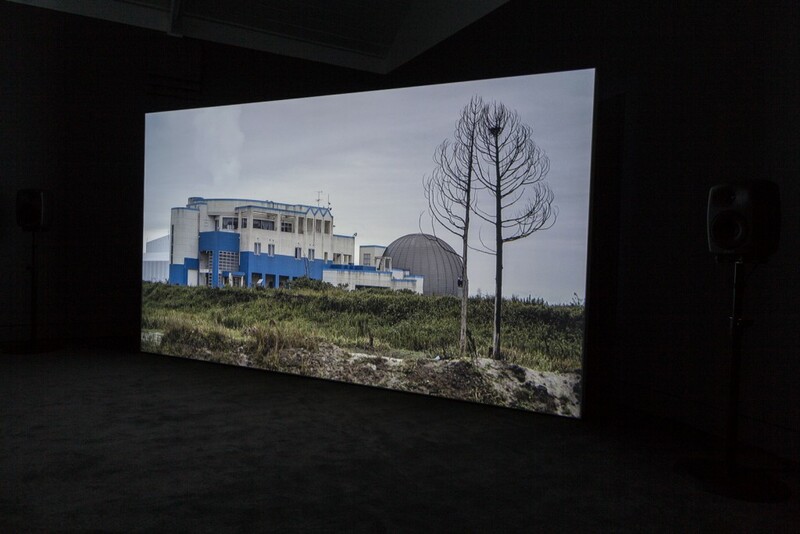 Karen Kramer, The Eye That Articulates Belongs on Land. 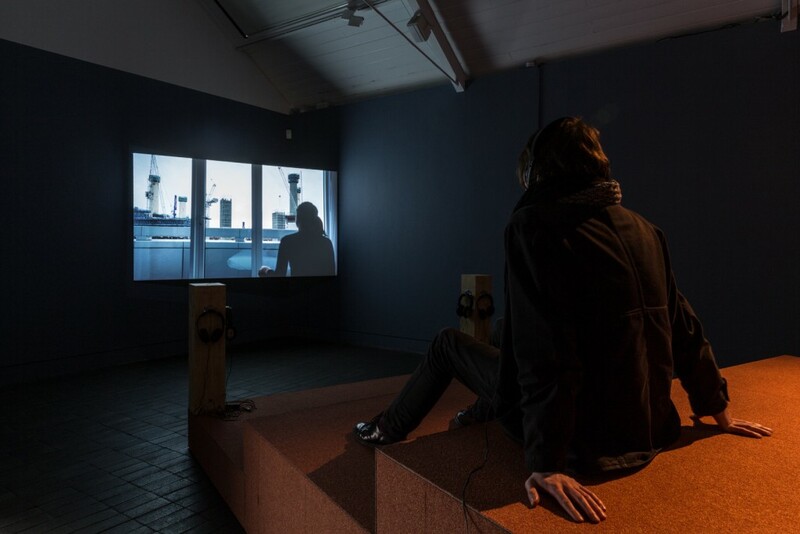 Produced as part of the Jerwood/FVU Awards 2016: ‘Borrowed Time’.